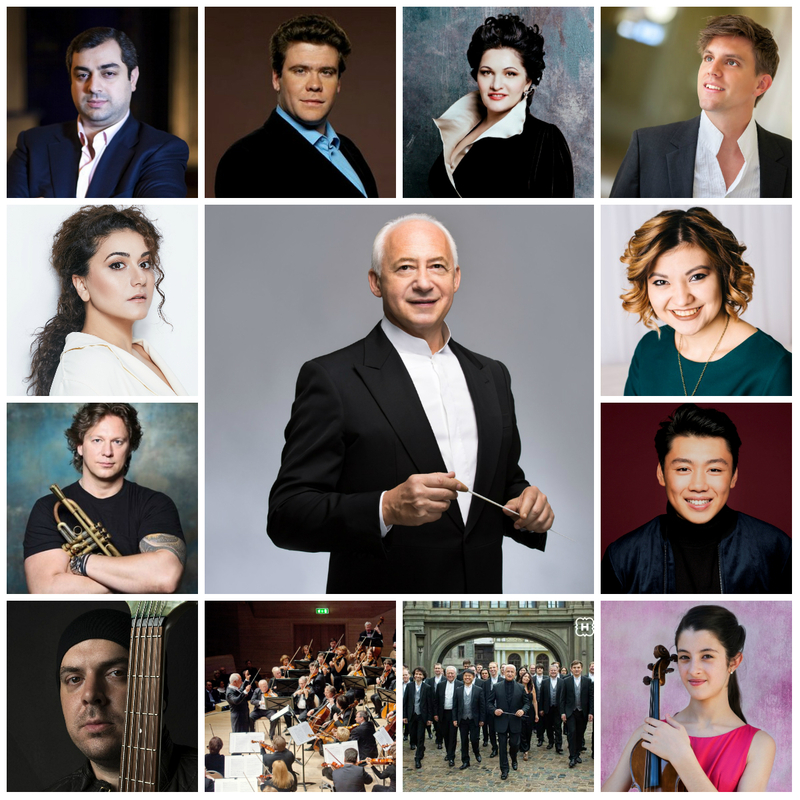 The Jubilee Tenth Edition of the Moscow Music Festival “Vladimir Spivakov Invites” will start on September 23, 2019, with the traditional New Year opera gala concert on December 28, 2019, as the final point. Сoncerts of the event will take place at the Svetlanov Hall of the Moscow International Performing Arts Center and Tchaikovsky Concert Hall. The Festival, organized in 2001, is a bright example of a successful art project with its own style, priorities and a consistently widening audience. “For me, it is not the number of festival concerts that matters, but the opportunity to show in Moscow what I love myself: something new, in different genres and styles, inimitable, talented,” says Vladimir Spivakov. The reputation of an extra-class festival has been ensured due to the invariable participation of world stars and young prodigious performers of stellar potential. Thanks to Vladimir Spivakov, the Moscow public have heard many of them for the first time. Among the participants of the previous years - Jessye Norman, Krzysztof Penderecki, James Conlon, Yuri Bashmet, Sergei Leiferkus, Fanny Ardant, Ferruccio Furlanetto, Pierre-Laurent Aimard and the Mahler Chamber Orchestra under Daniel Harding, Denis Matsuev, Dmitri Hvorostovsky, Ian Bostridge, Ute Lemper, Matthias Goerne, Albina Shagimuratova, Hibla Gerzmava, Vasily Ladyuk, Dmitry Korchak, Ildar Abdrazakov, Waltraud Meier, John Lill, Max Emanuel Cenčić, Emmanuel Pahud, Vadim Gluzman, Renaud Capuçon, the Orchestre National du Capitole de Toulouse directed byTugan Sokhiev, Jean-Yves Thibaudet, Simone Kermes and other prominent. The Tenth Edition of the Festival promises again to be a memorable event in the cultural life of the Russian capital, a meeting place with fascinating musicians, a multifaceted mirror reflecting Vladimir Spivakov's artistic aspirations. 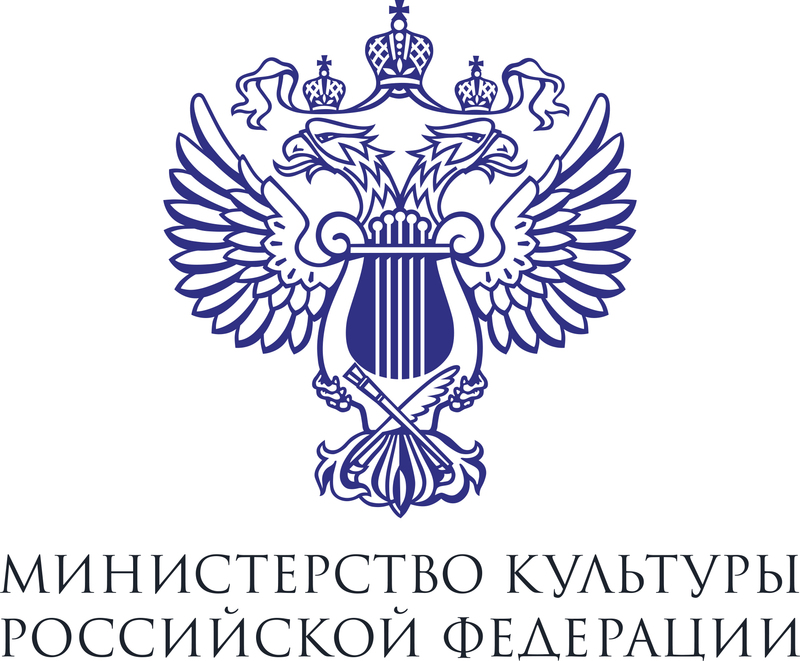 As usual, the largest part of the Festival concerts will be performed by the National Philharmonic Orchestra of Russia, one program is given to the “Moscow Virtuosi”. Vladimir Spivakov will conduct his both collectives himself. Denis Matsuev has been invited to open the Festival - the most titled, sought-after and versatile Russian pianist, whose title “People's Artist of the Russian Federation” is not merely an honorable formality. Matsuev is truly a favorite with the public and a musician from the closest circle of the artistic partners of Vladimir Spivakov who holds his colleague in high regard “for phenomenal virtuosity, fiery temperament, breadth and power of his human and musician nature”. Drawing the arch from classical music to related genres and jazz, the Festival will add a new “non-classical” page to its history with the concert on October 4, presenting two world premieres. This is, firstly, the Concerto for Bass Guitar and Orchestra by Alexander Rosenblatt, with Anton Davidyants, one of the best jazz and rock bass-guitarists in modern Russia, as the soloist. The Concerto was first performed in 2017 at the Festival in Omsk. In the second part, the renowned jazz trumpeter Vadim Eilenkrig, called a “Russian Chris Botti” by Igor Butman, will introduce his new program “Tribute to Miles Davis”. It will include compositions from the legendary “Kind of Blue” album recorded by Davis in 1959, a milestone in the history of jazz, included in the list of the greatest albums of all times by the Rolling Stone magazine. The concert on October 8 will feature rising stars of performing arts, who have won prestigious awards at important contests. American pianist George Li gained worldwide fame, when only 20, thanks to his spectacular playing at the XV Tchaikovsky Competition in Moscow, where he got the 2nd Prize and the Audience Award. Spivakov liked George and invited this “phenomenal virtuoso” (as Denis Matsuev called him) to his Festival. 15-year-old Spanish violinist Maria Dueñas won the Maestro's approval with her brilliant appearances at the Yankelevich Competition in Omsk and then at the Vladimir Spivakov Competition in Ufa, where the international jury members appraised highly her talent, adding new awards to her impressive list of previous achievements. The stars of the other three Festival evenings will be masters of the opera art. Vladimir Spivakov is well known for his passion for vocal programs and collaboration with singers from the top league. At the Tenth Festival Edition, the Maestro will share the stage with sopranos Hibla Gerzmava and Anna Aglatova, mezzo-soprano Aigul Akhmetshina, tenors Arsen Soghomonyan and Martin Mitterrutzner. Music lovers will be offered a varied and exquisite repertoire: the program on December 23 will include masterpieces of bel canto, excerpts from operas by Mozart and French composers, classical operettas; the final program will be compiled of arias, duets and orchestral fragments from operas by Verdi and verismo composers.